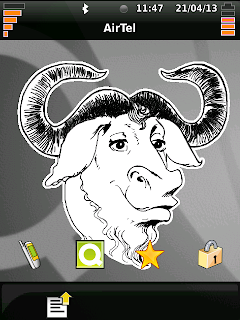 QtMoko is a userland smartphone stack implemented using Qt4. The history of QtMoko dates back when it was called Qtopia and was intended for Greenphone developed by Trolltech, but after it was acquired by Nokia, it was renamed as Qt-Extended. 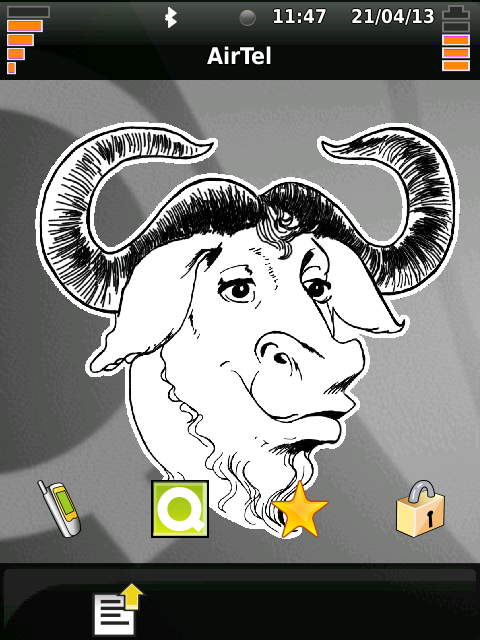 Now with its current name "QtMoko" is maintained by enthusiast(Radek P and co.).